Elizabeth and Kyle are two different people, two different people madly in love. 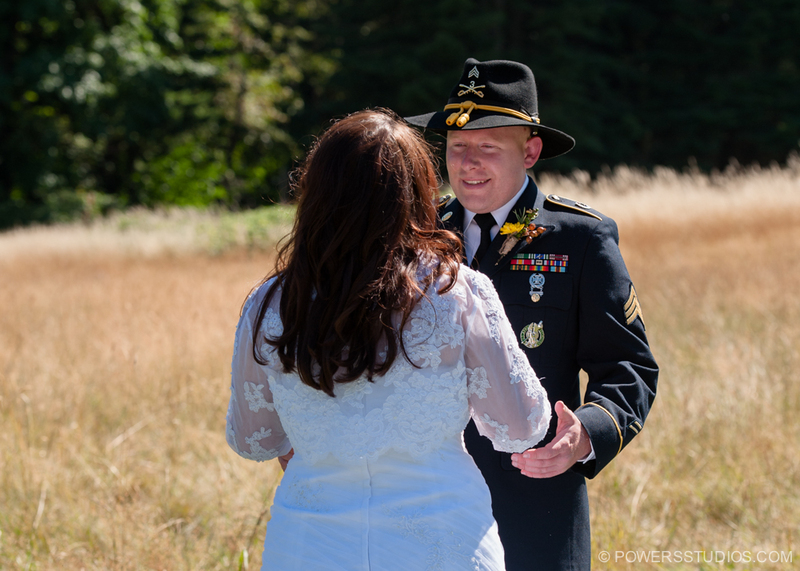 Elizabeth wanted her wedding colors to be black and gold, like the sun and moon, to represent their contrasting personalities (not to mention the Army colors). They wisely chose Mt. Hood B&B (I think it might be impossible to take a bad photo up there) as their wedding day venue. From the bright sun of an Oregon summer day, to the amazing super moon that night, it truly was a sun and moon wedding. Congratulations Lizz & Kyle!